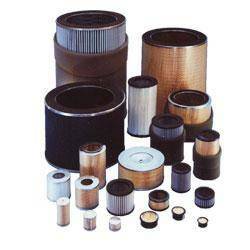 Around the world, Solberg engineers, manufactures, and delivers solutions for the equipment that power our lives. 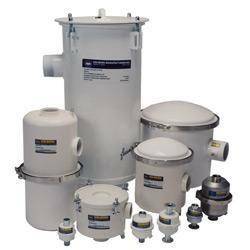 From compressors to turbines, vacuum pumps to reciprocating engines, Solberg’s filtration, silencing and separation products can be found on the most challenging applications. 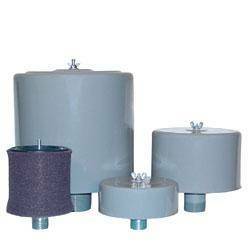 Filter Silencers for filtering and noise reduction on the inlet of Compressors and Blowers. Silencer Base Frames for P.D. 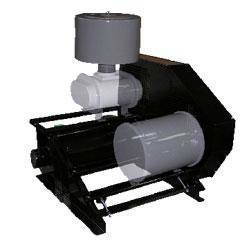 Blower packages, Tubular Silencers for the intake of Blowers & Compressors and Discharge Silencers for Scroll Compressors. 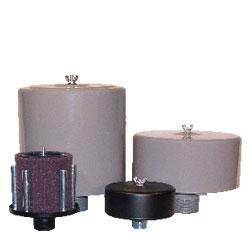 Inlet Filters for the inlet of Vacuum Pumps, Vacuum Pump systems and P.D. & Regenerative Blowers. Oil Mist Eliminators for the removal of mist, vapor and smoke from Vacuum Pumps, Crankcases, Turbines and Reciprocating Engines. 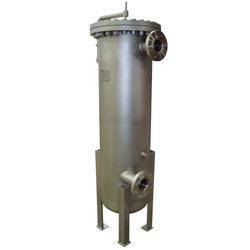 Specialty Applications including Extreme Duty Filtration, Photovoltaic Vacuum Filters, Liquid Removal Filters, ASME/PED Vessels, ATEX Assemblies and Separators. 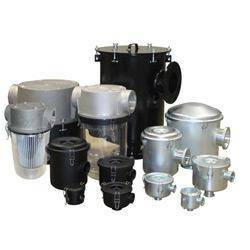 Inlet Filter Assemblies for filtration on the intake of Compressors and Blowers. 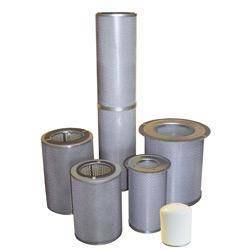 Replacement Air Filter Elements for standard Solberg filter assemblies and for non-standard filter sizes. Replacement Coalescing Oil Mist Elements for Vacuum Pump, Compressors and Power Gen Oil Mist Eliminators.